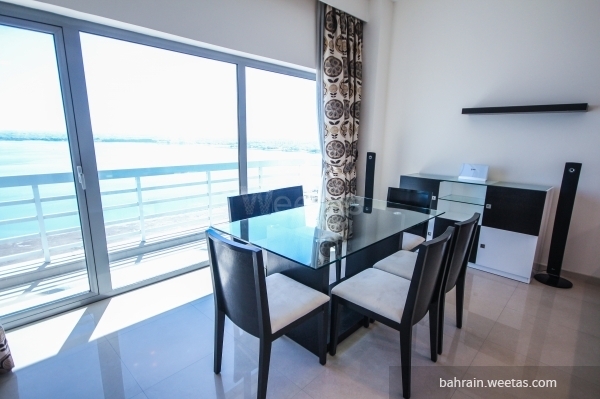 For rent: In Um Al Hassam ,an apartment area in a luxurious tower. 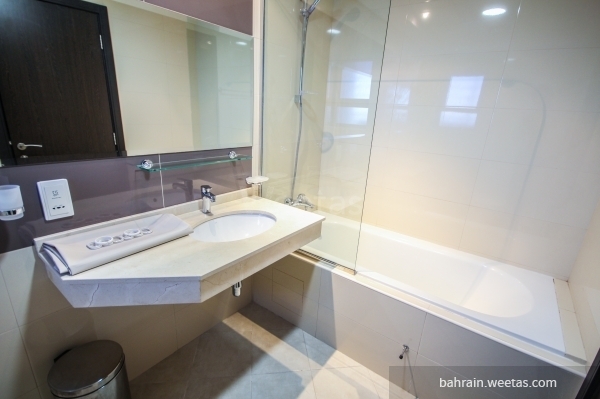 This apartment is fully furnished with a gorgeous view with 1 bedroom and 2 bathrooms, away from the traffic jam and only two minutes from Manama. 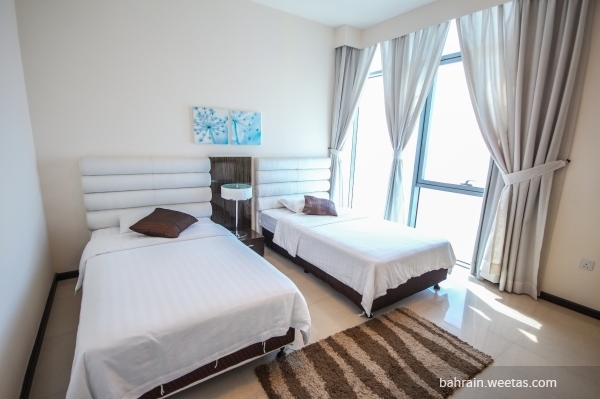 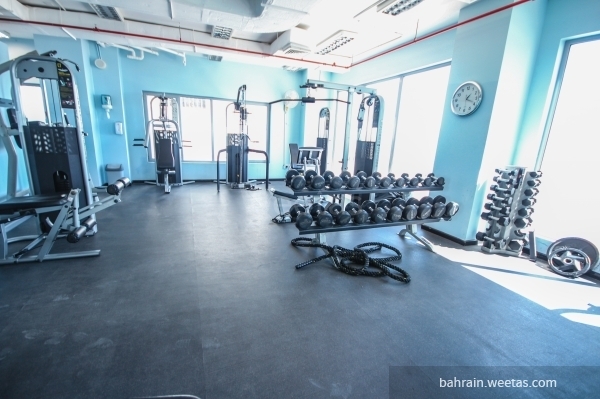 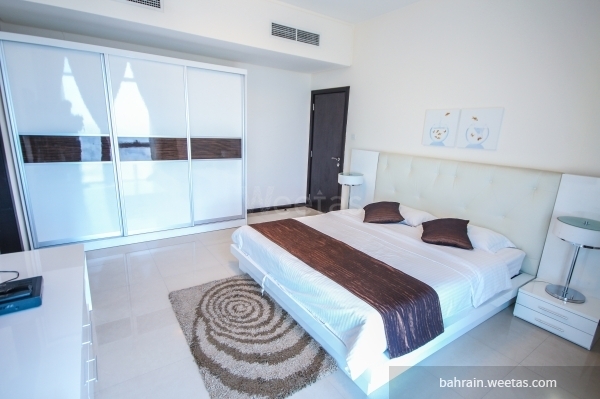 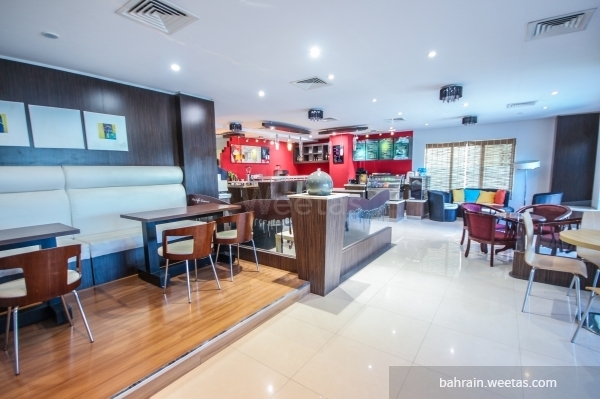 The rent for the apartment is 650 Bahraini dinar including all the facilities. 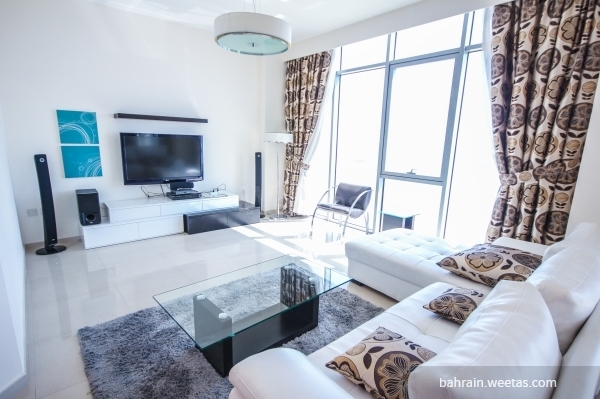 This property costs 21.3% more than the average 1 Bedrooms Apartments in Um Al Hassam area.